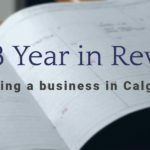 Increasing profit margins, decreasing expenditures, and expanding service offerings are all ways business owners can work towards increasing the value of their business but these methods can have a ceiling on how much they impact the bottom line. Another way to increase the value of a business is to grow by acquisition. In fact, this can be an excellent way to get a business ready to sell. 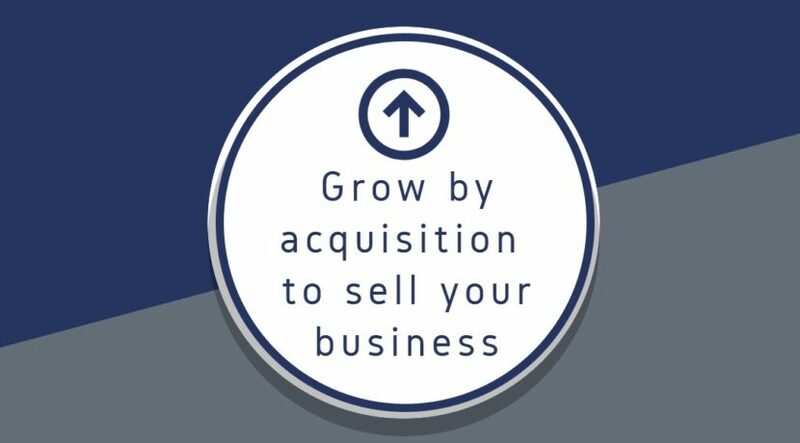 Growing by acquisition involves purchasing another business or multiple businesses over time. Growing by acquisition offers many immediate benefits including an increased market share and access to a wider customer base. This growth strategy also has many long-term benefits, one of which is that it can make your business easier to sell for a higher value. Here are three reasons to consider growing by acquisition. By purchasing another business, you can quickly diversify several aspects of your business including customer base, geographic service area, and product or service offerings. Proper diversification of various parts of a business will make it more attractive to potential buyers. This strategy can build resiliency against fluctuating market conditions or other factors that can have an impact on the financial health of the business. Another benefit of growing by acquisition that will help a business to sell is improved operational efficiency. By amalgamating resources from each business under one umbrella, more can be accomplished at a reduced cost. For example, when keeping businesses separate, an owner is required to have duplicate employees in roles such as payroll, marketing, and front line staff. When growing by acquisition, a business can implement a single system for many operational duties and this results in increased efficiency. Increased operational efficiency provides business owners the opportunity to implement systems and processes that allow them to take a step back from the day to day operations of the business. 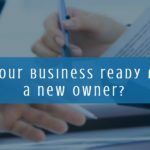 This helps to create a business that is not overly reliant on the current owner. When growing by acquisition, it is important to do so strategically and to exercise due diligence. Having the right team of advisors in place will help make this process more successful. A business owner should look for an accountant, lawyer, and business broker that have previous experience specifically in this area. 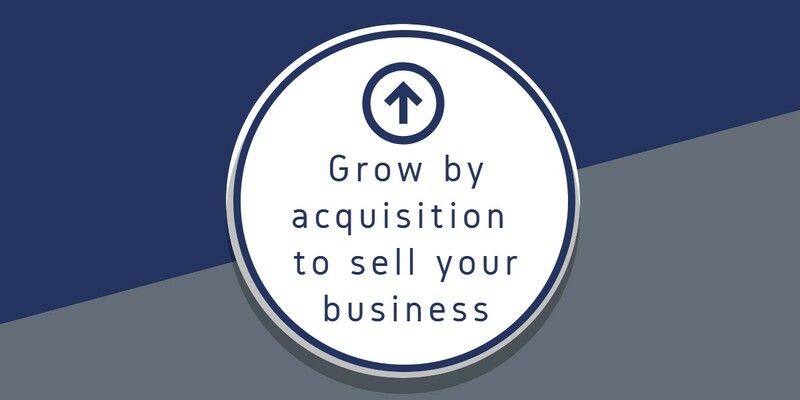 If you want to incorporate growing by acquisition into your exit strategy, contact Acuity Business Group for guidance and support.